Are Your Breast Imaging Codes Up to Date for 2019? It’s 2019, and that means providers across the country are officially coping with the ramifications of the changes made to breast imaging reimbursement codes. Has your facility updated its billing procedures and internal systems? If not, it’s important to do so as soon as possible so you can avoid submission delays and receive the maximum possible reimbursement under the new methods of coding, which began in 2018 and have continued into 2019. Recently, Cassling released a full guide to these breast imaging code changes. I encourage you to check that out, as it goes into detail on the changes made by CMS in 2018 and 2019 on a by-modality basis, and it emphasizes precisely what you need to do to ensure your organization is prepared for success. In this article, I want to briefly cover the changes made to breast MR, the changes from 2018 that many hospitals are still wrapping their heads around, and also take a look at how to ensure your systems are set up for these new developments. If you’re still coding your Breast MR procedures using the previous three-code system, then you need to update your system right away. Breast MR has been shifted over to a series of four codes that you’ll need to use in order to ensure reimbursement. Those codes are 77046 through 77049, with the specifics of each code depending upon the presence of contrast, the use of Computer-Aided Detection (CAD), and whether or not the test is unilateral or bilateral. The hope is that these codes will encompass the full totality of tests you may carry out on behalf of your patients, thus preventing some of the confusion that previously arose under the three-code system. By categorizing your exams in the above ways, it’s clear what test you were carrying out and you will be reimbursed accordingly. 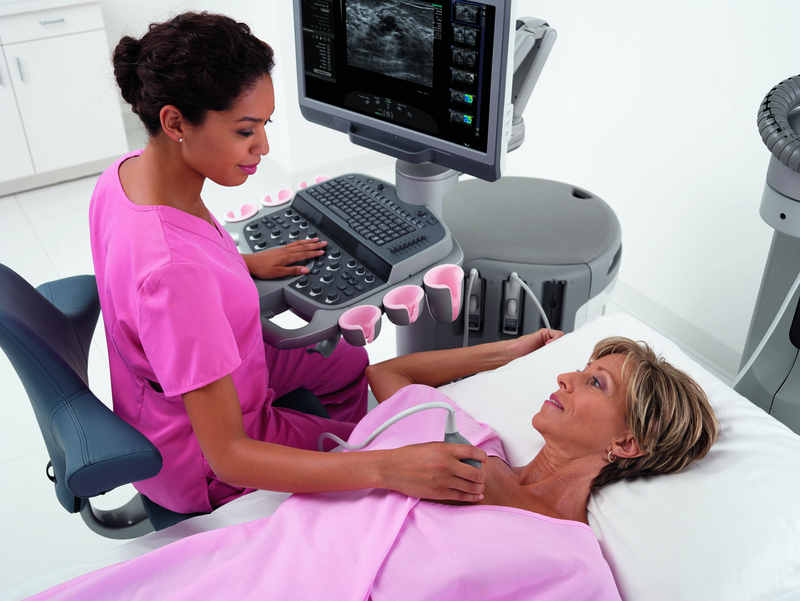 2018 also brought changes to the ways breast ultrasound and breast tomosynthesis are coded, but perhaps the biggest impact was felt in the mammography space. Not only did codes change, but providers that have yet to upgrade to the latest equipment now face significant penalties. It all comes down to the FX and FY modifiers. The former denotes that the test was carried out using a film X-ray system, while the latter signifies a computed radiography test. CMS wants to phase out these legacy systems once and for all, and they’ve shown a willingness to penalize institutions unwilling or unable to make the upgrade. As a result, all codes that come with the FX modifier will receive a 20% penalty. That’s incredibly damaging, if not necessarily widespread due to the relative low number of facilities still using film X-ray. The bigger impact is felt by facilities that continue to use cassette-based, computed systems, of which there are still plenty around the country. These FY modifier tests come with their own 7% penalty, which is certainly not something that can be brushed off. Do these penalties sound familiar to you? There’s a good reason for that: they’re the very same penalties that have come to all X-ray procedures, not just mammography. We previously covered their impact from the point of view of overall X-ray in our Transition to Digital X-ray Trend Report, but it’s important to note that these changes have an outsized effect on mammography as well. If your facility hasn’t upgraded its systems, the time to do so is now, as these penalties aren’t going anywhere. If you’ve already upgraded your facility to reflect the new codes, then I’m preaching to the choir. You should be set up for coding success for the foreseeable future. Once again, I encourage you to check out the full guide to Breast Imaging Code Changes in 2018 and 2019. It provides greater detail on the specific changes made to coding and policy. Keep checking back to the Cassling Knowledge Center for more information, and reach out to your rep if you have any questions about these or other changes to imaging-related CMS rules and regulations.